The Gigabas are doing great! The Gigabas are growing stronger. 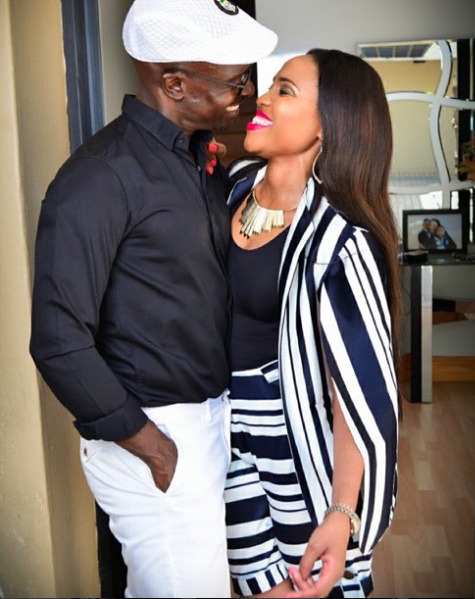 Minister of Home Affairs Malusi Gigaba and his wife Norma's relationship seems to be continuing to grow stronger despite the alleged affair the Minister is said to have had last year. Norma and Malusi seem to be more in love now than ever, posting pictures of each other on their Instagram pages calling each other sweet names like Chief bae and Myncwasimende.